Field Trip Mom : Guardian Bicycle Company with SURESTOP Technology. 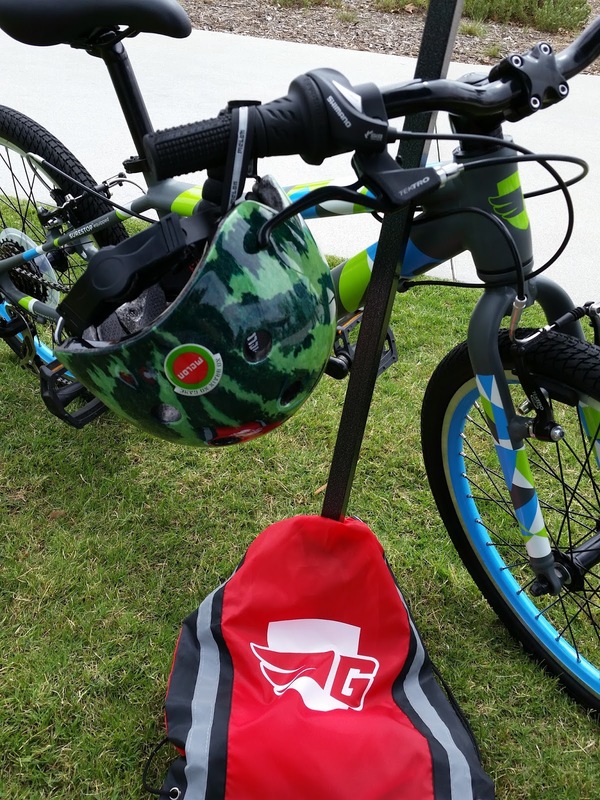 Guardian Bicycle Company with SURESTOP Technology. 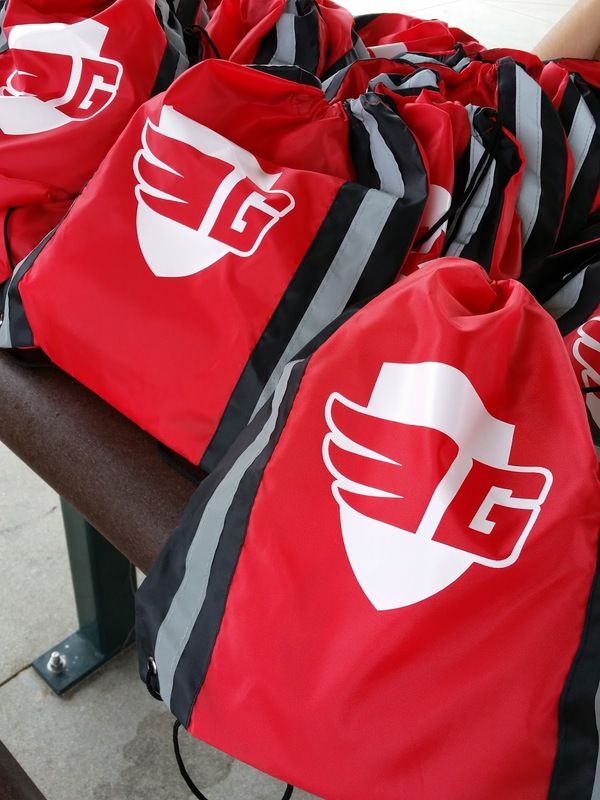 Located in Irvine, California, there is a new company who is making safer products for children, Guardian Bicycle Company. 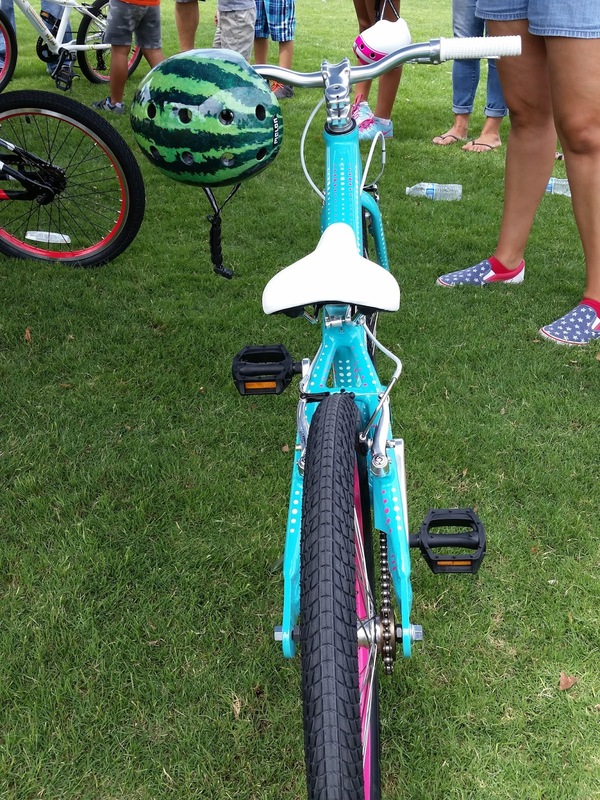 They have partnered up with Surestop technology to design a stylish and safer bicycle for kids. What does this mean? Children will no longer come to a sudden stop and fly over the handle bars becoming injured as well as ensuring right sizing for all ages. Surestop will help reduce potential injuries in a child and make it safer to ride. Disclaimer: This is a sponsored post, our family was provided a meal by a Food Network's "Chopped" culinary chef and the opportunity to be the first to ride these amazing bikes. All content and opinions within remain our own. We did not receive any financial compensation for this posting. 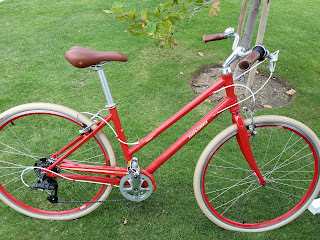 Guardian Bicycle Co. has built a beautiful product designed for children ages 6 yrs. through 12 yrs. The bikes will come in fun bright colors that catch the eye. This bike is designed to grow with the child and it's designed to be light in weight. 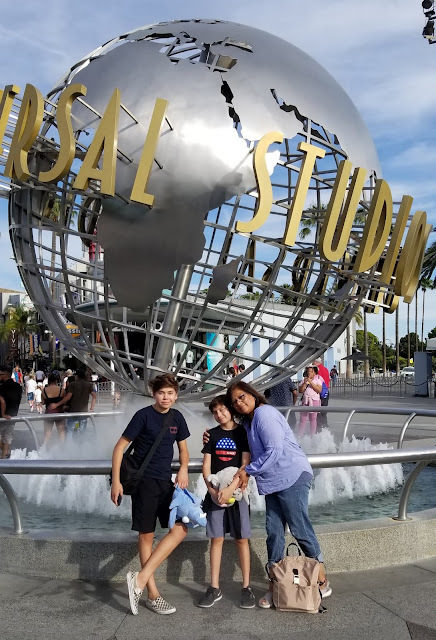 The weight was very significant and noticable to our boys as they rode around the park. 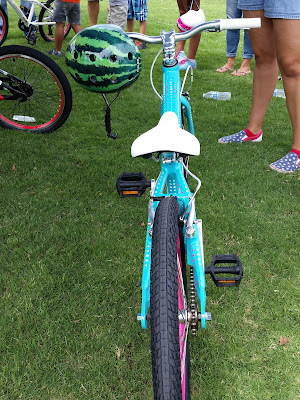 It comes in a 20" inch and 24" size frame for both boys and girls to ride and has a longer seat post to ensure a fit for every age. Right now this incredible product is sold online and specialty shops. Everyone may own one for $399.00. Consider what the Center for Disease Control says about bicycle related injuries: "Children (5-14 years), adolescents, and young adults (15-24 years) have the highest rates of nonfatal bicycle-related injuries, accounting for almost 52% of all bicycle-related injuries seen in U.S. emergency departments.3"
Both of our children tested the new bikes and they were surprised by how easy it was to ride. The other thing they mentioned was that it felt light weight and easier to make turns. We recommend Guardian Bikes for your up coming birthday and holiday purchases. Follow Alma Bosek's board Christmas 2015 on Pinterest. How to help your child with math. San Diego, California is hosting the WOW Summit. Peanuts: Emmy Honored Collection Giveaway! TED Talks that will inspire you!